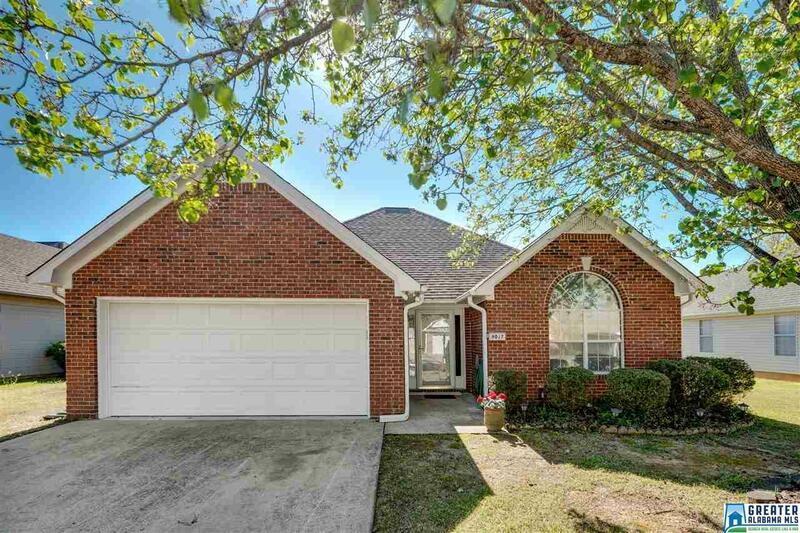 Welcome home to 8017 Rockhampton Cir. Situated on a quiet cut-de-sac street just 1.4 miles from the coveted Helena Elementary School and Old Town Helena. 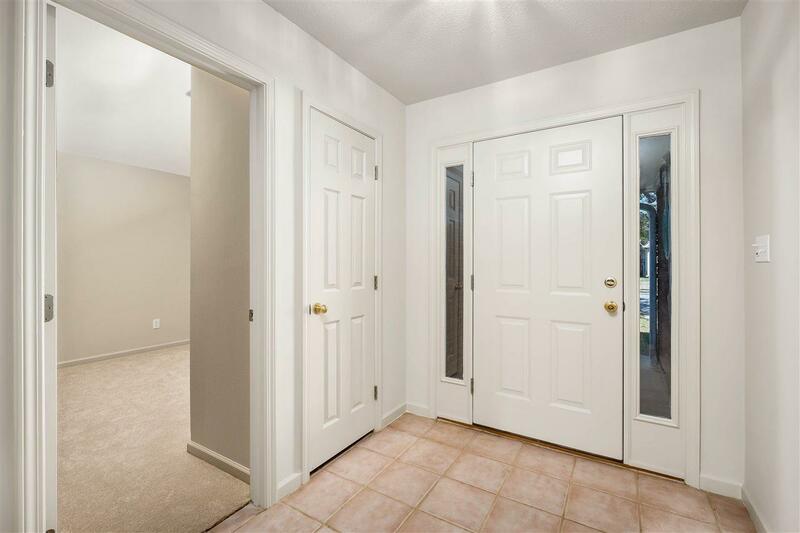 Your new home has new paint & flooring throughout. It is just waiting on you to move in. 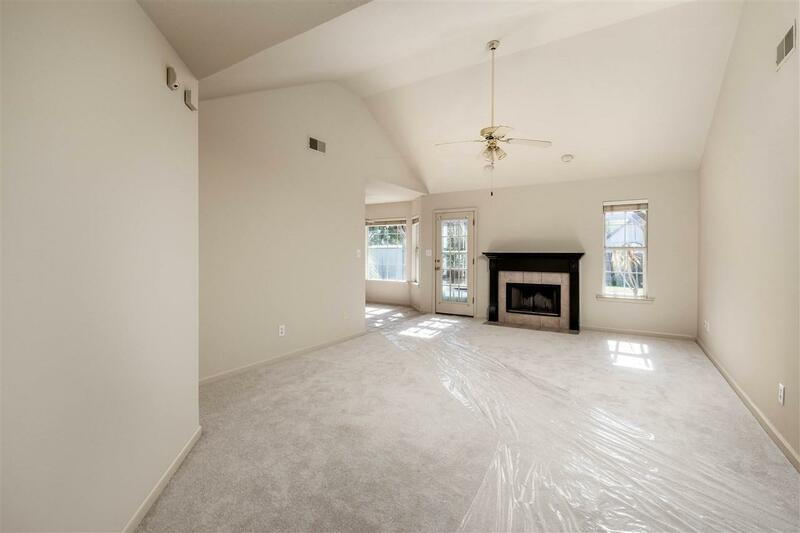 The great room has vaulted ceilings a feature fireplace and tons of natural light. The kitchen boasts tons of cabinetry and counter space along with a large pantry. The spacious dining area sits adjacent to the huge bay windows that over look the beautiful open patio & spacious flat fenced in back yard. The giant master suite has two full length windows and a trey ceiling. The master bath has a jetted tube, separate shower, expansive dual vanity and walk in closet. Bedroom 2 has a vaulted ceiling while it & bedroom 3 are large and both have excessive closet space and are full of natural light. The 2nd full bath is spacious & convenient. 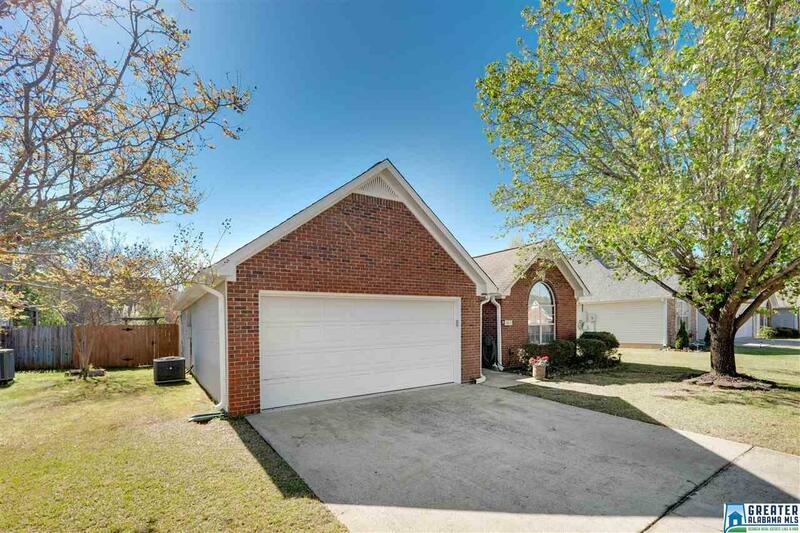 This home also possesses are great main level 2 car garage. Come view this home today before its too late.